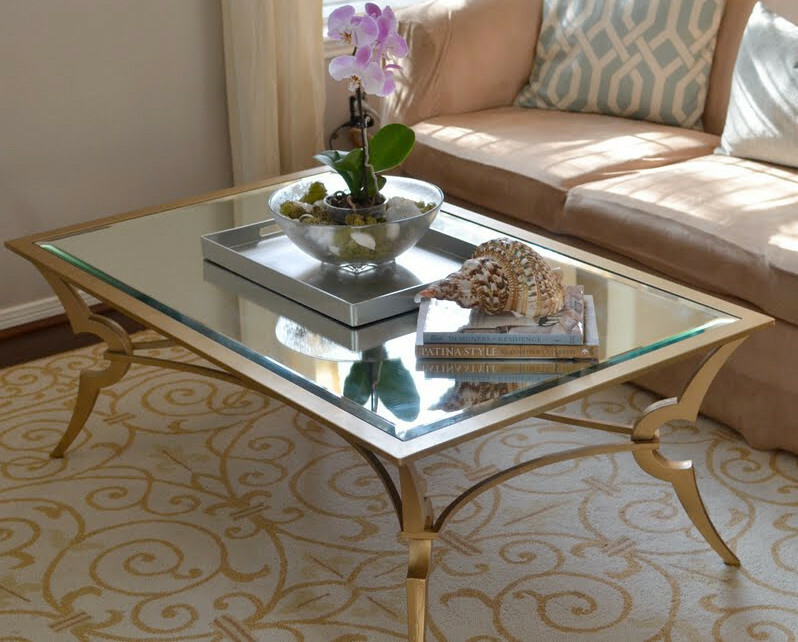 A coffee table usually becomes one of the focal points in a living room. 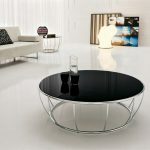 That’s why you should be more selective when you are going to select or to buy a new coffee table. 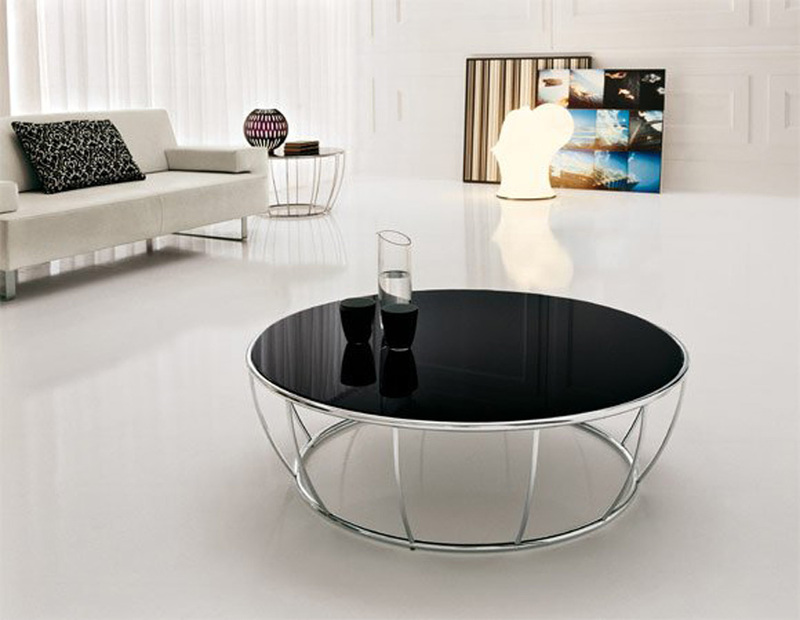 Just select a striking and stunning coffee table for your living room to add something special to your living room. 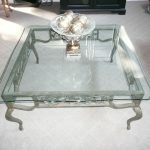 For creating more stylish living room, glass and metal coffee tables seem so perfect and well-chosen. 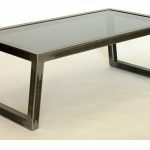 The combination of both sturdy metal and thick glass for the top makes them so unique. 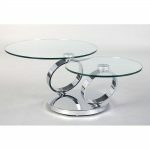 Glass and metal coffee tables are well recommended one as one of furniture sets for impromptu party. 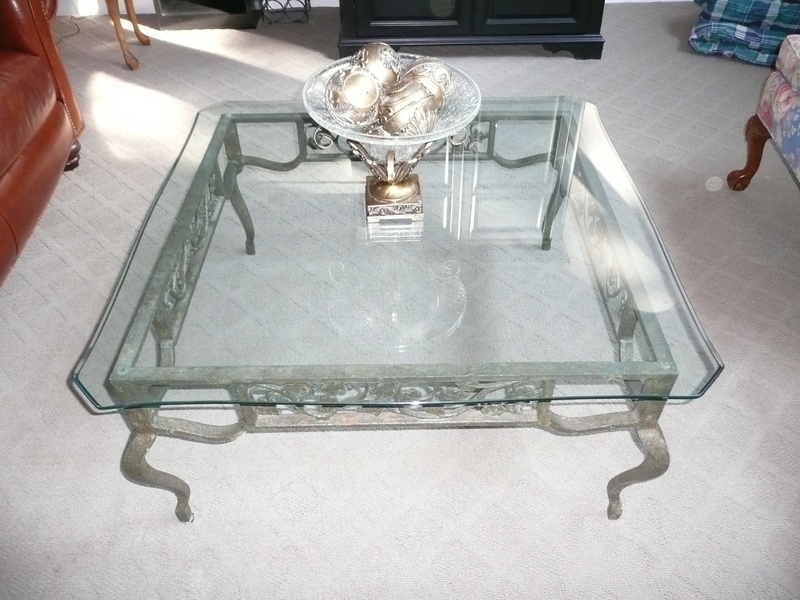 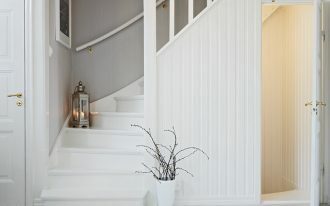 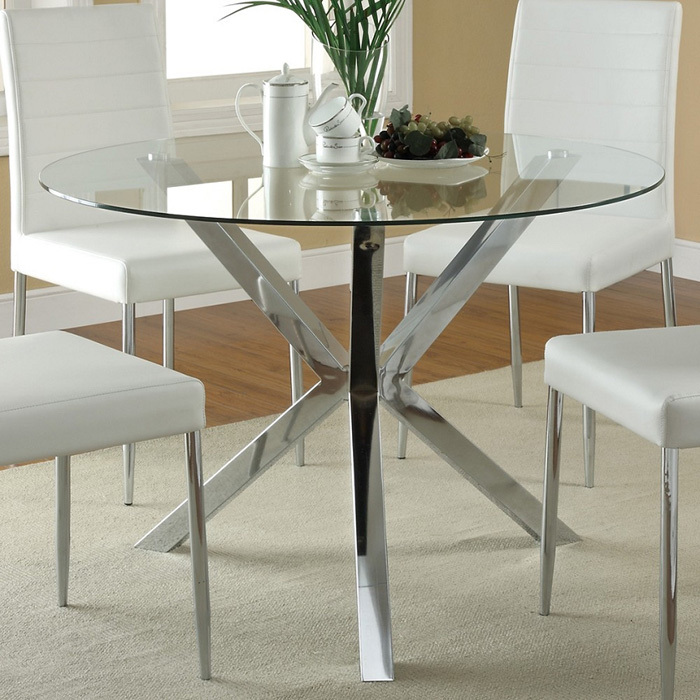 Metals are used as the base of tables and as the frame of glass board as well. 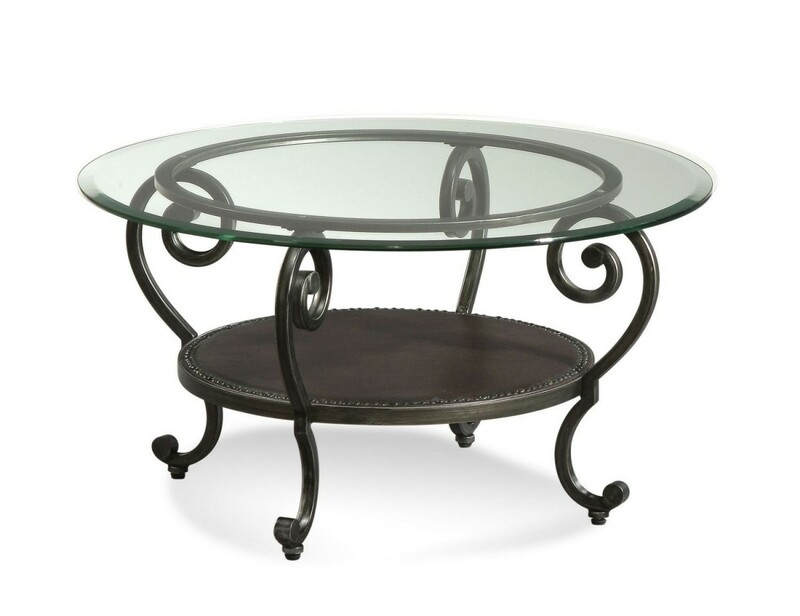 Wrought iron and stainless steel become the most common-used materials of such tables. 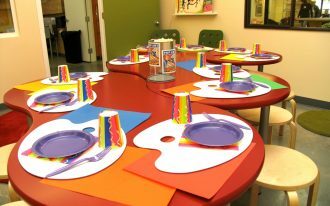 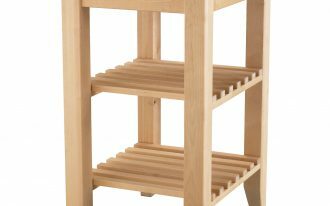 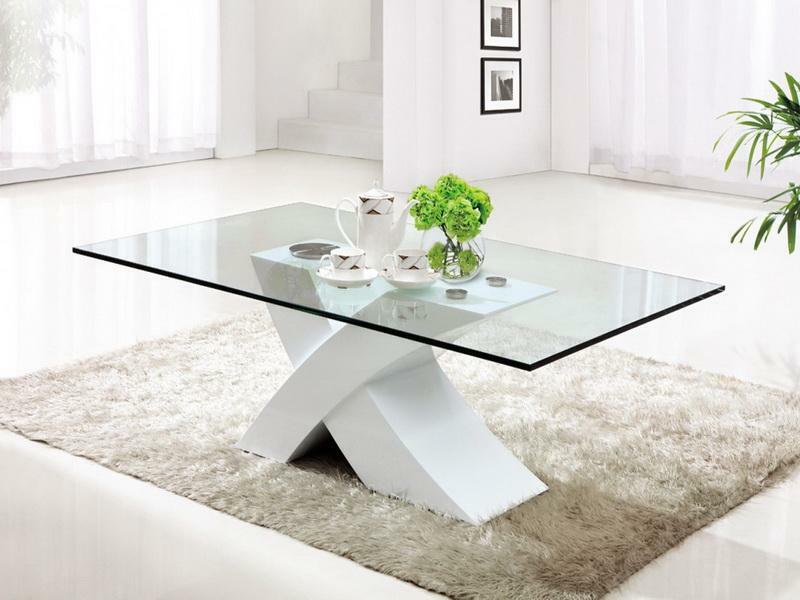 The base and top of tables are designed in various styles and shapes. 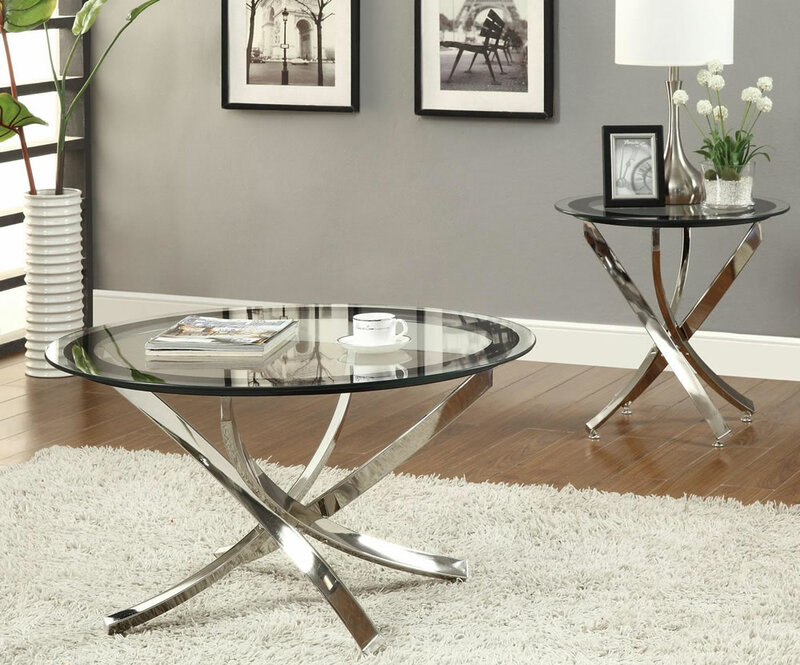 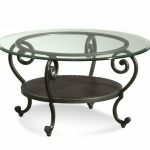 According to the shapes, glass and metal coffee tables have designed in round, oval, and rectangular selections, while based on styles, you will discover several choices of styles, such as vintage, classic, rustic, modern, and minimalist. 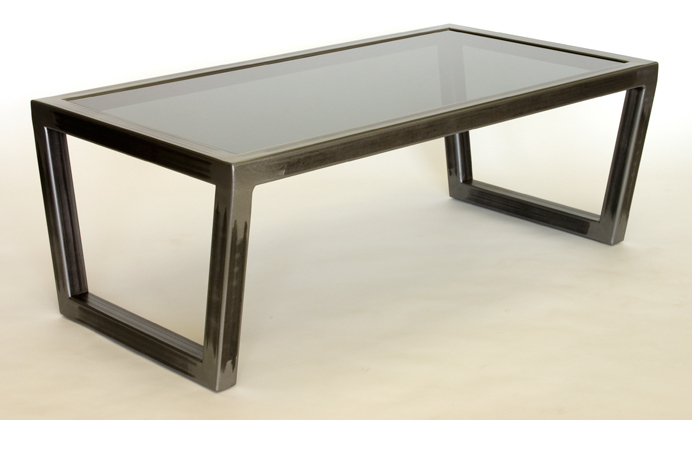 To meet people’s requirements, manufacturers of glass and metal coffee tables produce extended coffee table products. 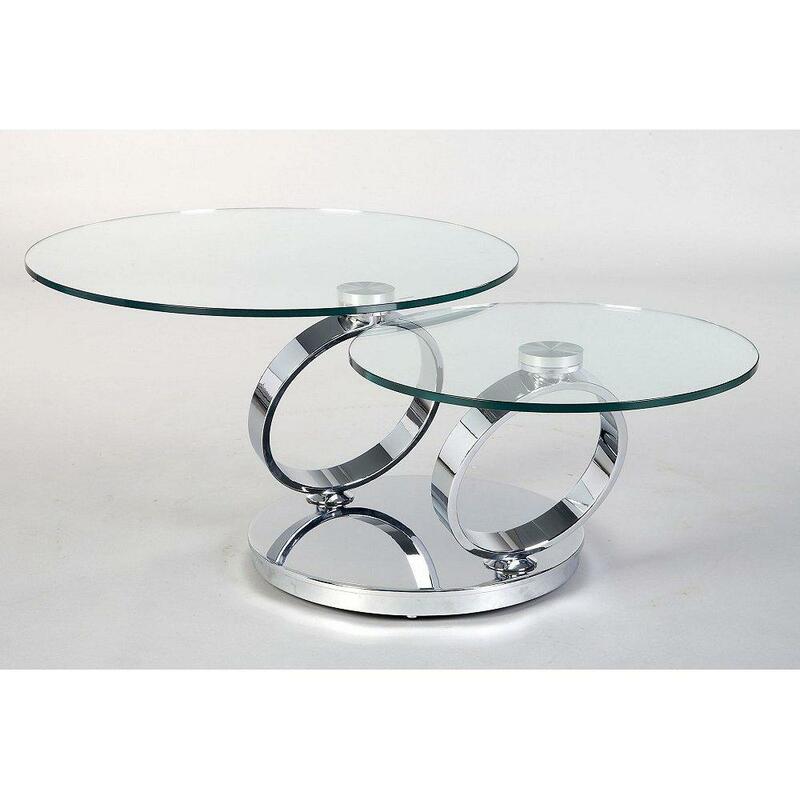 These products include glass metal tables with single shelf underneath, glass metal tables with wood frame as the decoration, and colorful mosaic glass top tables. 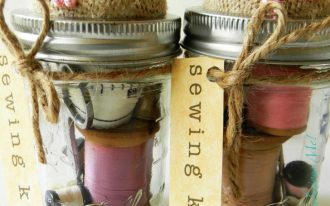 How about the stains? 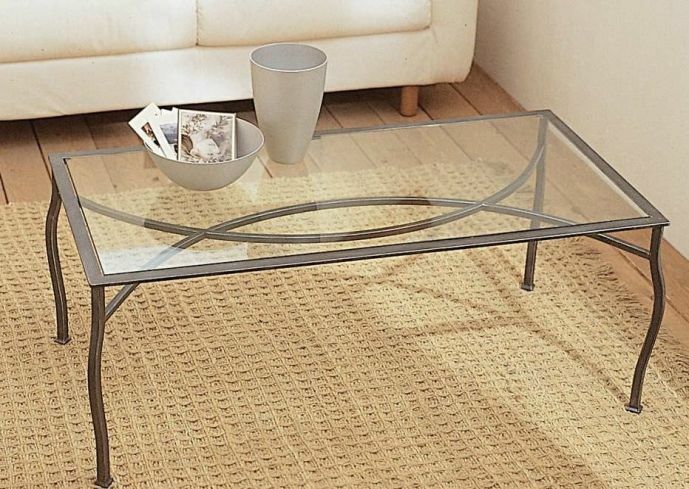 Stain is really important for metals. 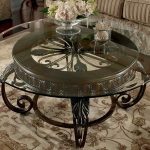 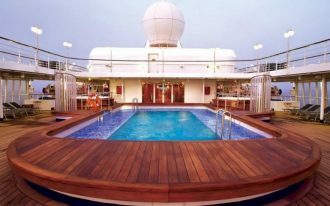 The staining is not only the color scheme creator for metals, but staining also gives protection from rust due to harsh weather and age. 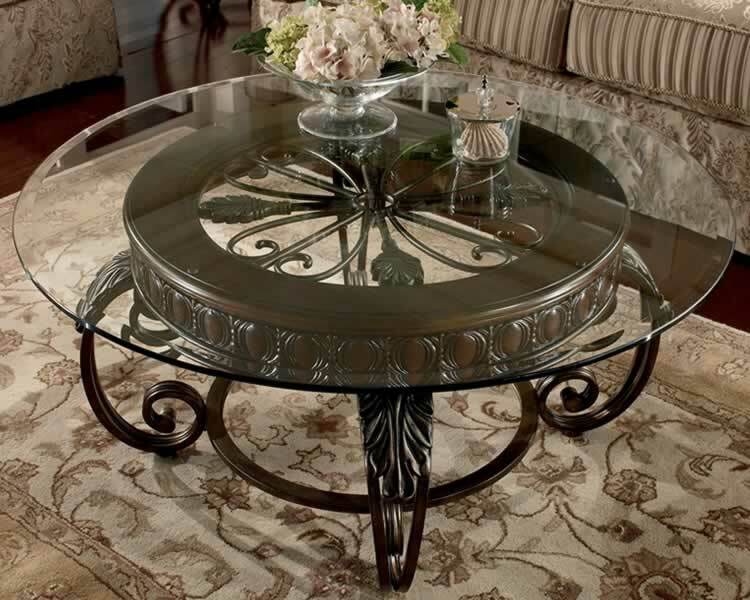 White, black, and bronze-looks-like are three favorite stains for metals. 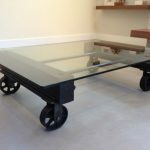 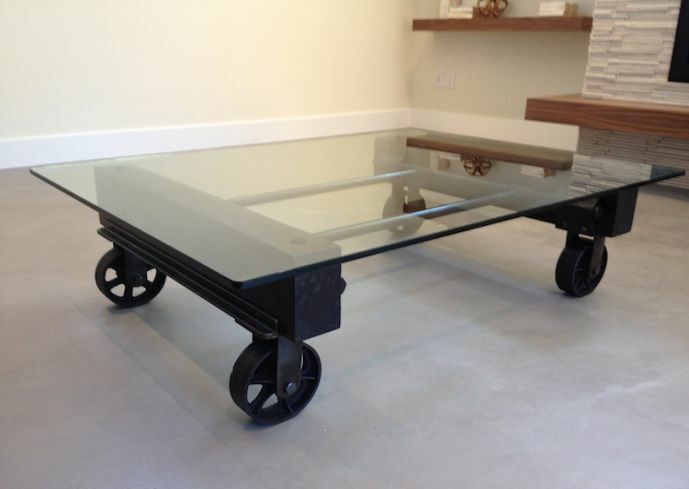 Glass and metal coffee tables are flexible in use. 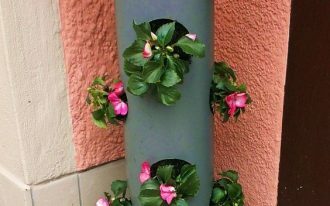 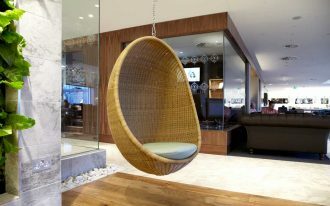 You can use them as indoor or outdoor furniture. 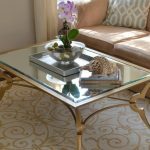 Place them side by side with stylish patio furniture plus add accessories on them, such as a vase with beautiful flowers, decorative bowl or plate, or a pair of coffee cups.